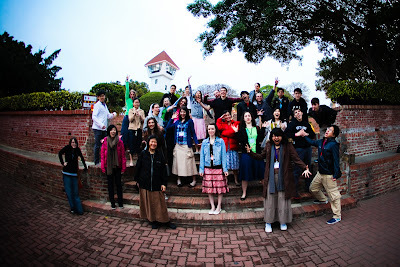 the CI journal: Tainan, the beginning! It's been a whirlwind the past couple days, but God's faithfulness has been shown time & time again, and we're safely here in Tainan! The team has been adjusting to the time difference very well, and they all stayed awake yesterday 'til 10! :) Success!! YAY! Please continue to pray for the health of everyone as we're heading into 3 very busy weeks; and pray as we prepare this afternoon for the first night of Children's Institute, in Tainan.